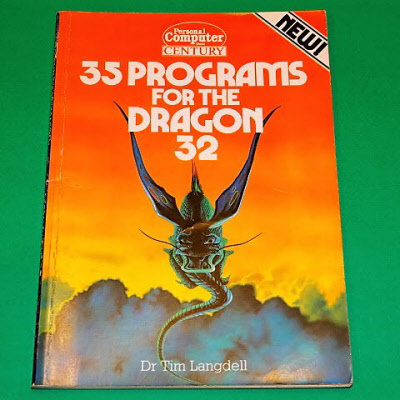 A collection of programs using all 9 colour facilities of the Dragon. 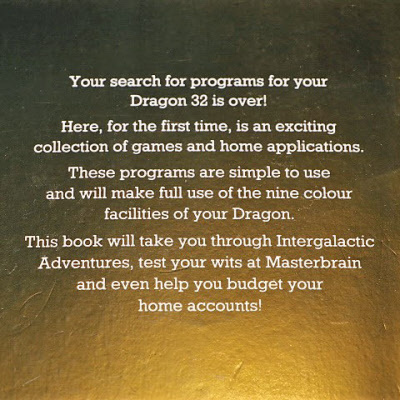 Covers several games and applications such as Adventures, "Masterbrain" and Home Accounts. A 64 page paperback in good condition.